The producer from Romania assures that this unit is span new. It was stated that this engine is not just a EU6 variant of the petrol motor which was used in the model before. This naturally aspirated unit produces 10 hp more than the previous offering at 5,500 rpm. Therefore, the total output is 115 hp (or 85 kW). Moreover, 8 Nm (or 6 lb-ft) of torque were added. That makes 156 Nm (or 116 lb-ft) at 4,000 rpm. 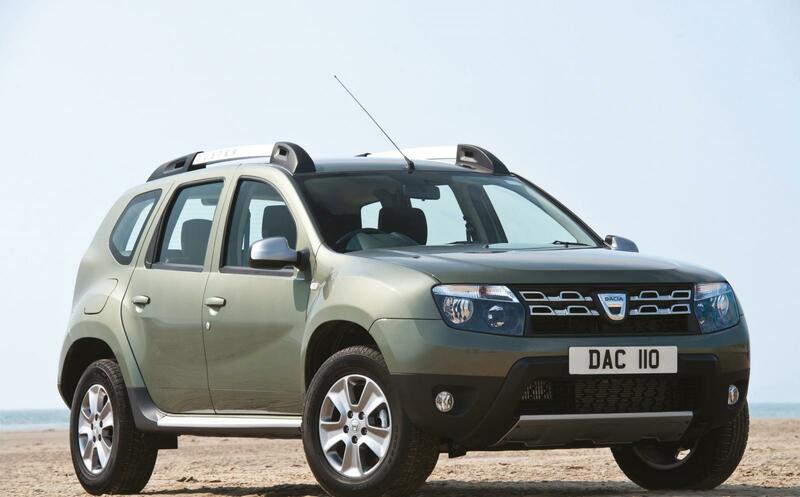 Riding with this mill, the Duster 4x2 is capable of accelerating 0-62 mph (or from 0 to 100 km/h) in 11.0 seconds. At the same time, it takes 12.0 seconds for the 4x4 offering. The car’s emissions of CO2 have decreased. Now they stand at 30 g/km to 155 g/km for 4x4. As for 4x2, it will emit 145 g/km. The engine under consideration can be joined to a five- or six-speed manual transmission. Its start and stop is regular. Some other sources assure that the 1.5-litre dCi diesel engine of the offering has a 20 Nm (or 15 lb-ft) boost of torque.